eBook edition, traditional paperback, and audiobook. Scroll down for the direct links. On the eve of his father's death, Tyler Thompson finds himself continually haunted by the memories of things lost. Since that horrible day, he continually gets into trouble, seeking anger as a coping mechanism. 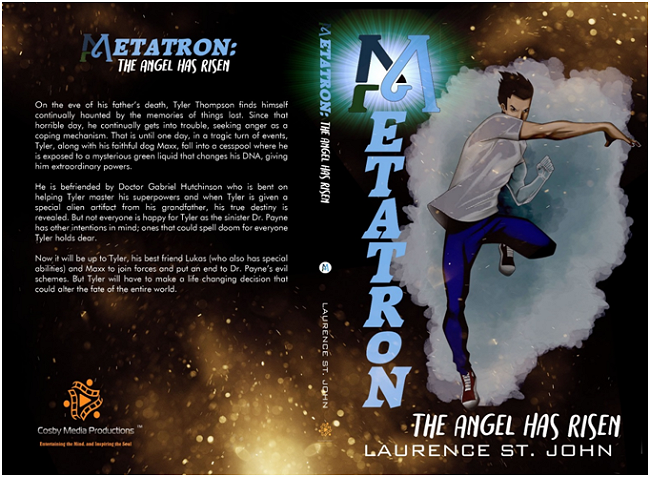 That is until one day, in a tragic turn of events, Tyler, along with his faithful dog Maxx, fall into a cesspool where he is exposed to a mysterious green liquid that changes his DNA, giving him extraordinary powers. 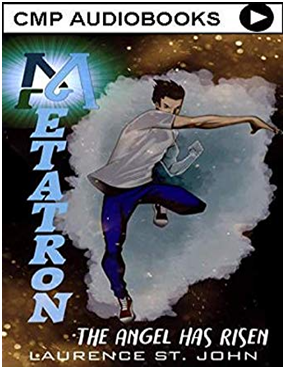 He is befriended by Doctor Gabriel Hutchinson who is bent on helping Tyler master his superpowers and when Tyler is given a special alien artifact from his grandfather, his true destiny is revealed. But not everyone is happy for Tyler as the sinister Dr. Payne has other intentions in mind; ones that could spell doom for everyone Tyler holds dear. Now it will be up to Tyler, his best friend Lukas (who also has special abilities) and Maxx to join forces and put an end to Dr. Payne's evil schemes. However, Tyler will have to make a life changing decision that could alter the fate of the entire world.